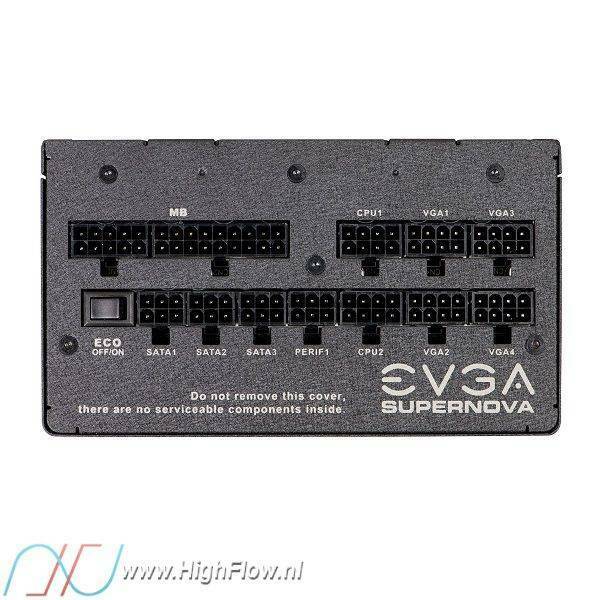 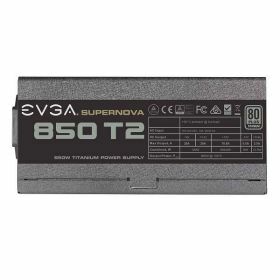 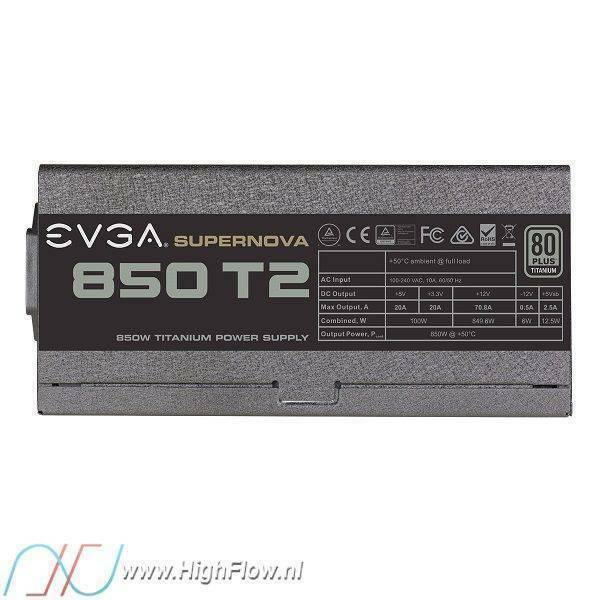 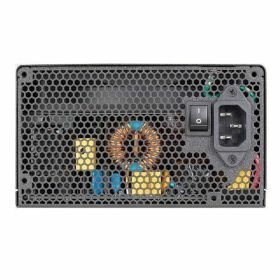 The unmatched efficiency and performance of EVGA SuperNOVA T2 power supplies are now available in 1000, 850 and 750 watt formats. 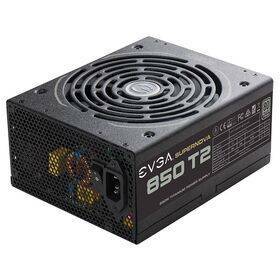 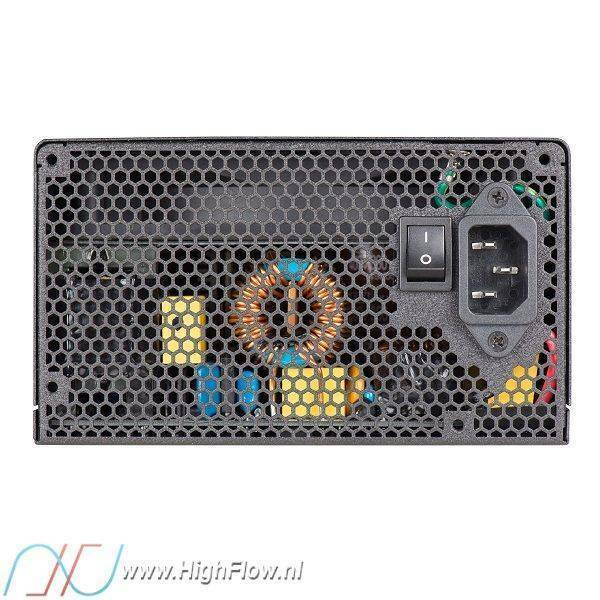 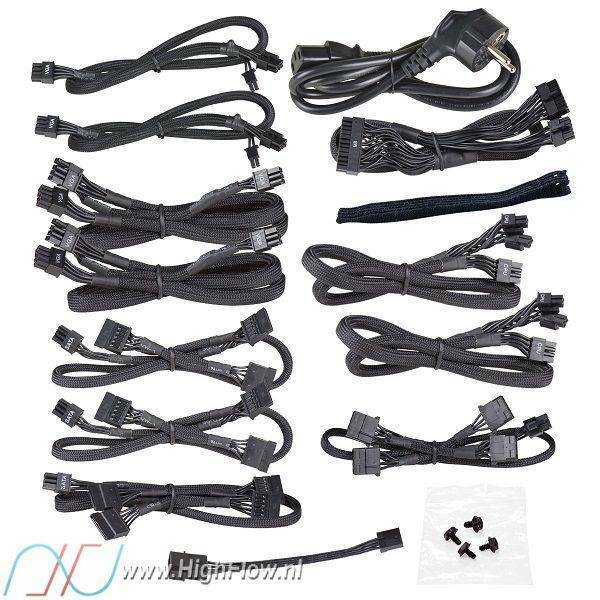 These units feature an unbelievable 96%+ efficiency, along with EVGA ECO mode to deliver absolutely zero fan noise during low to medium load operations. 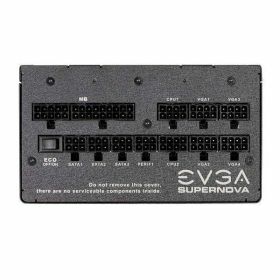 Backed by an award winning 10 year warranty, and 100% Japanese capacitor design, the EVGA SuperNOVA T2 series deliver unbeatable performance.